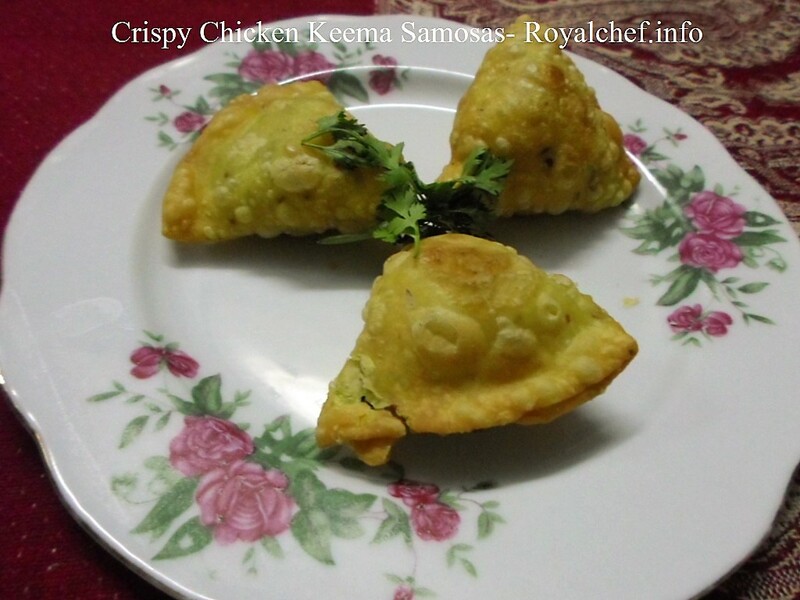 This is a most simple Recipe for making at home tasty Khari Batata Puri or Salted Potato Puri, a delicious and crispy snack dish for breakfast or in the tiffin boxes of school going children. 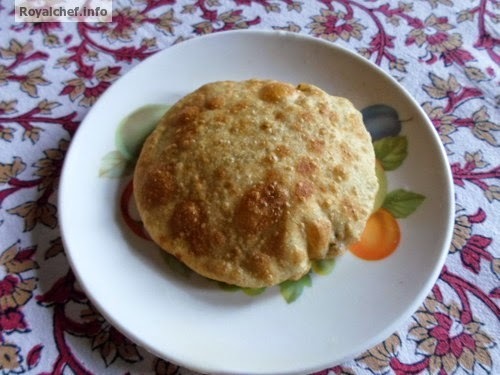 This is a Salty Puri, which is prepared using a freshly prepared Potato Stuffing. Mix the Wheat flour, Salt and Water and then prepare a Dough and prepare small size balls from the Dough. Prepare a mixture with the mashed Potato, Onion, Garlic, Green Chilies, Coriander and Salt. Roll the small Puris and fill 1 table spoon of the mixture, inside the Puris and then close them and roll again. 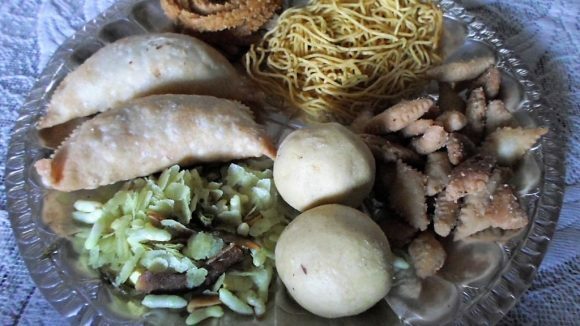 Heat the Oil in a Kadhai and deep fry the Puris till color changes in to light brown. Or heat a frying pan and fry the Puris using the Ghee.